- To receive this offer, please use the promotional code 53995324 in the “I have a promo code” field on the home page of www.europcar.co.uk . 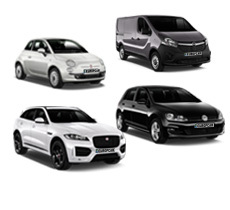 - Up to 10% off vans offer available under the specific conditions for reservations between 1st April and 31st May 2019 and pick-ups between 1st April and 30th June 2019. Offer not available between 12th and 21st April 2019. 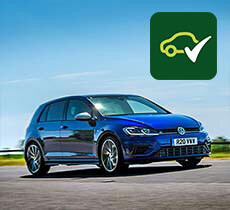 - Highest discount of 10% is valid for length of hire between 1 and 2 days for pick-ups on Monday or Tuesday at Europcar Bristol South, Europcar Dartford or Europcar Oxford. - To receive this offer, please use the promotional code 53995286 in the “I have a promo code” field on the home page of www.europcar.co.uk. 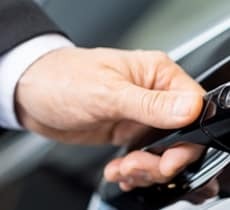 - Up to 20% off cars offer available under the specific conditions for reservations between 1st April and 31st May 2019 and pick-ups between 1st April and 30th June 2019. Offer not available between 12th and 21st April 2019. - Highest discount of 20% is valid for length of hire between 3 and 20 days. Offer is not valid for hires of 28+ days. - To receive this offer, please use the promotional code 53995336 in the “I have a promo code” field on the home page of www.europcar.co.uk . - Up to 40% off Selection offer available under the specific conditions for reservations between 1st April and 31st May 2019 and pick-ups between 1st April and 30th June 2019. Offer not available between 12th and 21st April 2019. - Highest discount of 40% is valid for length of hire between 3 and 20 days. Offer is not valid for hires of 28+ days. - Discount applicable to selected models only. - Top 40% discount applies to Mercedes E-Class 350 (LDGR). 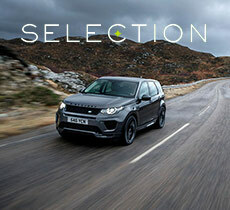 - Selection vehicles are not guaranteed to be available but priority will be given to Selection customers. If your selected vehicle is not available at the time of pick up, you will either be offered an upgrade (if available) or the option to take a similar vehicle in the same category or a full refund. 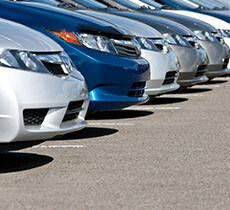 - Selection vehicles may not be driven across borders to other countries (Excl. Scotland and Wales). Our Thank You Offer is to award and to credit Nectar members with 2 bonus Nectar points per £1 spent – in addition to the standard Nectar points that they would be awarded on the total cost of a qualifying rental in the UK (excluding any subsequent charges, i.e. damage charges, theft or motoring offences and associated admin fees). 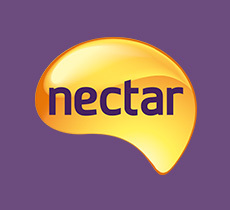 a. Nectar points – both standard and Thank You Offer points - will be credited to the Nectar member’s account within eight weeks of the qualifying rental having taken place. b. Retroactive collection of both standard and Thank You Offer points is only permitted up to 12 months after the qualifying rental has taken place. ii. any subsequent charges, i.e. damage charges, theft or motoring offences and associated admin fees. e. Europcar reserves the right to withdraw this Thank You Offer at any time without prior notice. 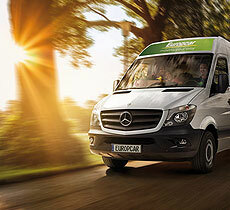 Nectar members are encouraged to check europcar.co.uk/uk-deals for up to date information.